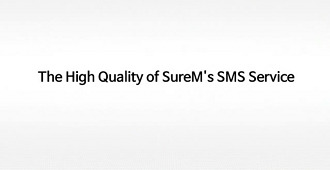 SureM provides easy and convenient web-to-phone bulk sms. 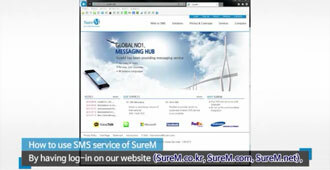 Various APIs are also provided to clients, tailored in their preferred program. 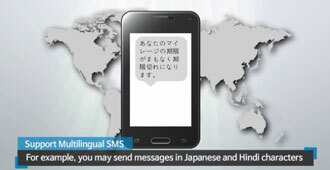 Our TTS service reads out the content of a message into machine-synthesized audible speech. ACS reads out pre-recorded content of a message. 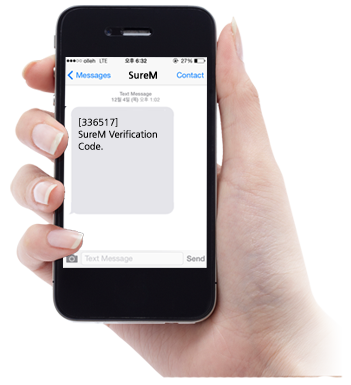 SureM’s Number Lookup Service allows our clients to verify their recipients’ cellphone status. 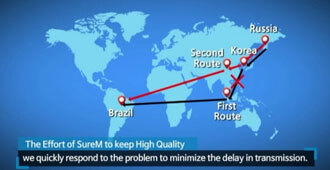 It is a very efficient method to filter out virtual or landline numbers.